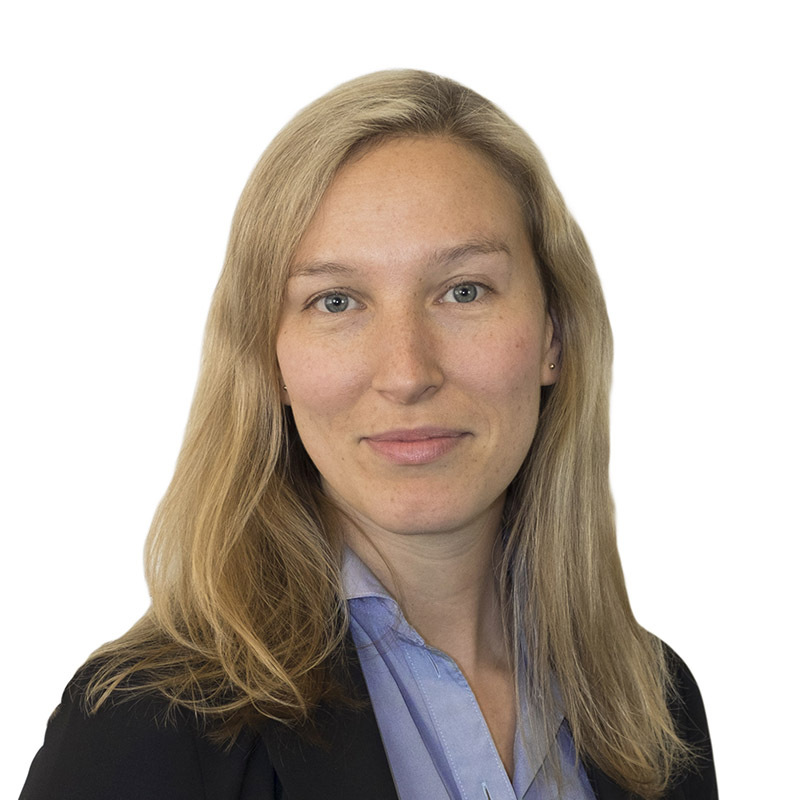 Alexandra Sadvari is an associate in Gowling WLG's Toronto office, practising in the areas of environmental law and land use planning law. Alexandra engages with municipal staff and provincial and federal regulators, and works to anticipate and respond to new developments in environmental and land use planning law. She also advises clients on environmental law issues in transactions such as real estate acquisitions, mergers, lending transactions and leasing. In her municipal, planning and development law practice, Alexandra has worked on a range of projects including aggregate operations, and industrial, residential and office developments. She has worked on complex development approvals with multi-disciplinary teams of planners, traffic engineers, ecologists and other specialized, technical experts, and has obtained a variety of approvals for her clients including zoning by-law amendments, official plan amendments, and permits under the Niagara Escarpment Planning and Development Act and the Endangered Species Act, 2007. Alexandra also acts as an advocate for clients in regulatory prosecutions, administrative and planning appeals, and judicial reviews. She has appeared in front of the Ontario Municipal Board and the Environmental Review Tribunal as well as in court.